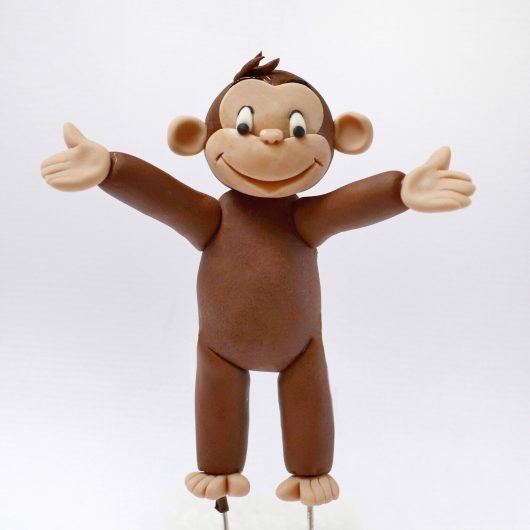 Standing gumpaste monkey cake topper – video tutorial. See full description below. Take your cakes and cake toppers to the next level!